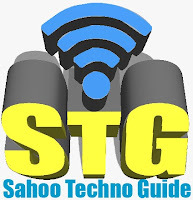 This eBook help you on preparing Microsoft Exam 70-486. 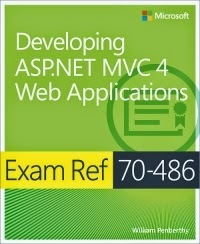 Free Download eBook - Exam Ref 70-486: Developing ASP.NET MVC 4 Web Applications | MVC 4 Microsoft certification eBook. Some of the eBooks which you may also like : Beginning jQuery 2 for ASP.NET Developers - Free download ebooks , Free Download eBook - Designing Evolvable Web APIs with ASP.NET , Free Download ebook - Mobile ASP.NET MVC 5 . Some of my asp.net articles are as follows : How to implement windows authentication in asp.net mvc , Merge two datatables in C#.Net and VB.Net | How to merge multiple datatables using C#.Net . Thanks For sharing the Information in your Blog Admin. i am searching free ebook downloads and found in your site. You have shared most of the websites where i got lots of books. keep it up.